Yesterday (May 4) was the four year anniversary of the Beastie Boys' Adam "MCA" Yauch passing from cancer. In dedication, L.A. punk rock band FIDLAR shared a cover of the Beastie Boys' 1994 Ill Communication track "Sabotage." 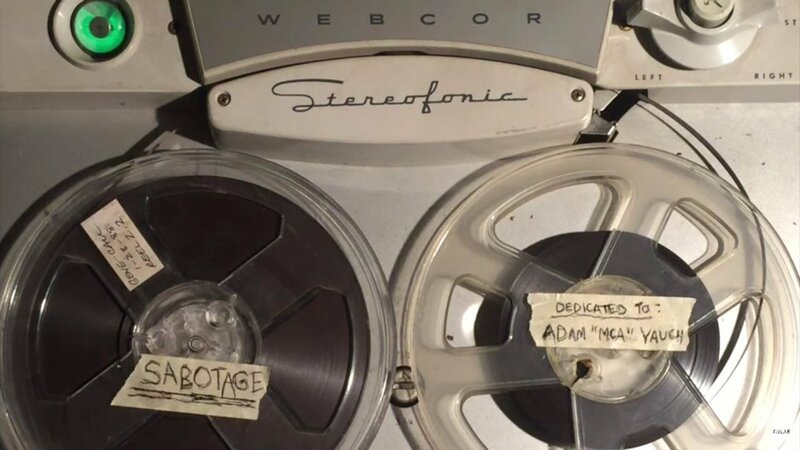 Listen to it above, directly from the magnetic tape reel. FIDLAR maintain the same upbeat energy as the Beastie Boys version, with a few creative production elements mixed in. It's a faithful rendition with pounding drums and throaty vocals, reminding us of the great music the Beasties put out in their heyday. For the latest music, news, and tour dates from FIDLAR, check out their Zumic artist page.